Our Annual Valentine’s Day Cupcake Sale is here. February 12 from 9am – noon. 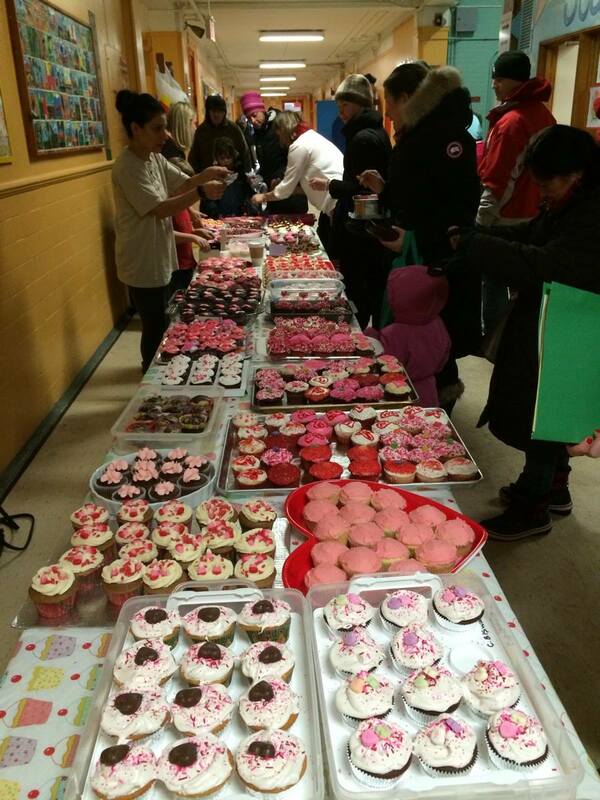 Every cupcakes costs $1 and all proceeds go toward funding school initiatives. Bakers are needed and all cupcakes can be dropped off in the office in the morning! We are still looking for board games for the Kindergarten classes. If you have any gently used games that can be used to keep these little ones entertained during the cold weather, you can drop them off in the office. 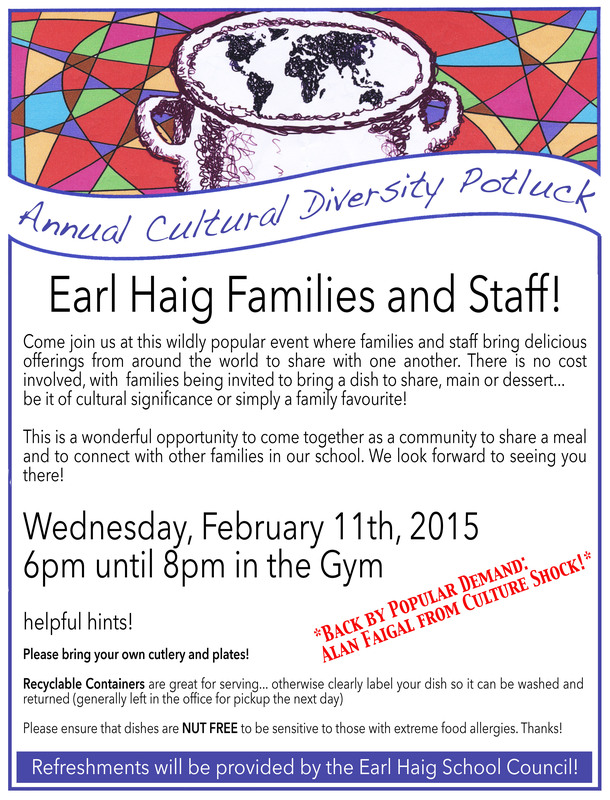 Next Next post: The Community Potluck Needs You!